THE Prime Minister says TT cannot relax enforcement of marijuana laws at this stage but public consultations will begin shortly. He was speaking on Thursday night at Conversations with the Prime Minister held at Exodus Panyard, Tunapuna. He said as the country was moving towards decriminalisation there were further calls for liberalisation. "We are not at this stage committing to that. But what we are doing is keeping the commitment we made to have the public consultation in the very, very future. "The aim being to have action taken by the end of the second quarter of this year as long as the public consultations allow us. Everybody will have their say and then the Government will make a decision, we will legislate and we will then do what this country can do wisely." 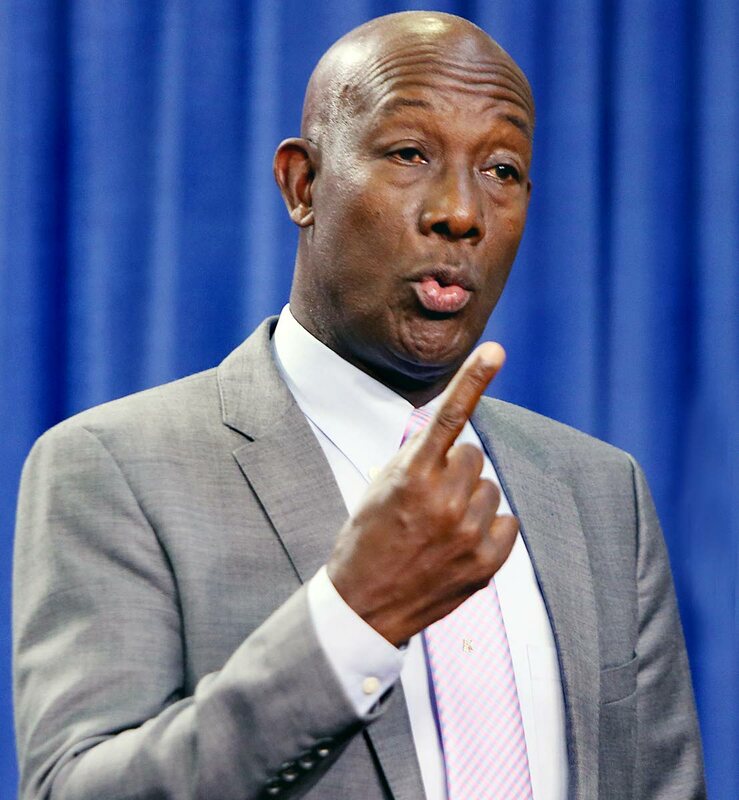 Dr Rowley said he has heard people saying since this country is aiming to go into that direction Government should implement some relief in not having the law apply. "Now that is a legal conundrum which I cannot commit to at this stage. But if we have the consultations, then we make the new regulations and then everybody follow the law from there." Reply to "PM: Can’t relax ganja law at this stage"